Golddigga Large Logo Leggings LadiesUpdate your casual collection with the Large Logo Leggings from Golddigga. Crafted with a thick elastica..
Full Circle Essential Leggings Ladies These Full Circle Essential Leggings are a block coloured design that features a 4 way stretch to a..
Full Circle Three Quarter Leggings Ladies The Full Circle Three Quarter Leggings are ideal for everyday casual wear, designed with a soft el..
Everlast Large Logo Leggings LadiesThese Everlast Large Logo Leggings make a great addition to your wardrobe. They're long length and have a..
Full Circe Leggings Ladies Enjoy easy style in these Full Circe Leggings - crafted with a wide waistband and in a stretch fit to a full leng..
Miso High Waist Leggings Ladies The Miso High Waist Leggings are a crafted with a stretchy construction for a comfortable fit, its block col..
Miso High Waisted 3/4 Leggings Ladies Keep things casual with the High Waisted 3/4 Leggings from Miso. 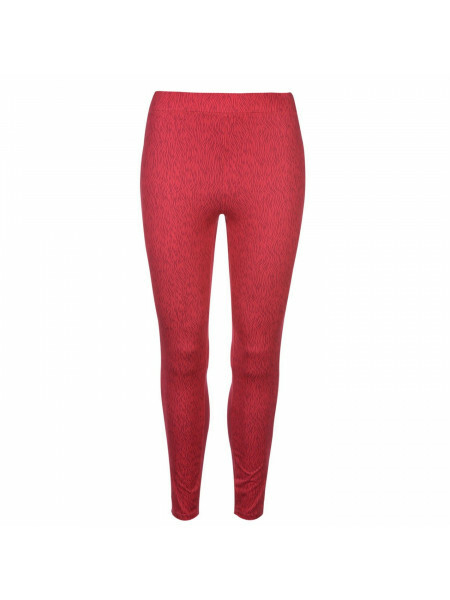 Crafted with an elasticated waistband..
Golddigga Lux Leggings LadiesThese Golddigga Lux Leggings are soft feeling and have an elasticated waistband to make sure you stay comfortab..
Lonsdale Cropped Leggings LadiesWarm up your workout and leisure wardrobe in the Lonsdale Cropped Leggings. 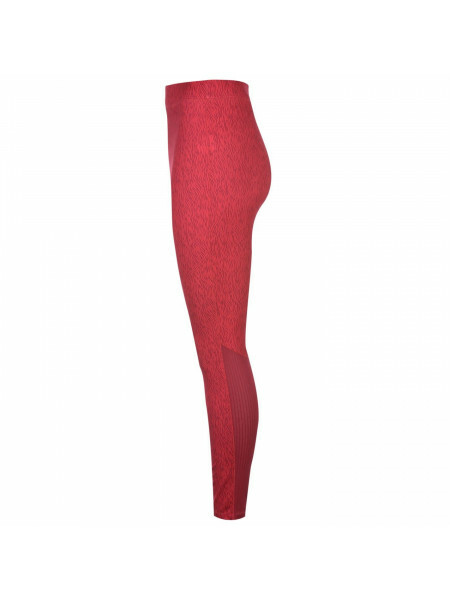 These stretchy leggings, designe..
Mystify Side Panel Leggings Ladies These Mystify Side Panel Leggings are a comfortable construction thanks to its stretchable fabric whic..
USA Pro Jersey Leggings Ladies These USA Pro Jersey Leggings are full length with an elasticated waistband. They feature stretch material fo..
Everlast Glitter Leggings Ladies These Everlast Glitter Leggings are a stylish addition to your wardrobe - made up of a stretchy constructi..
Everlast Urban Leggings Ladies These Everlast Urban Leggings are crafted to be full length with an elasticated waistband. They feature elast..
Golddigga All Over Print Leggings LadiesKeep things casual with the All Over Print Leggings from Golddigga. 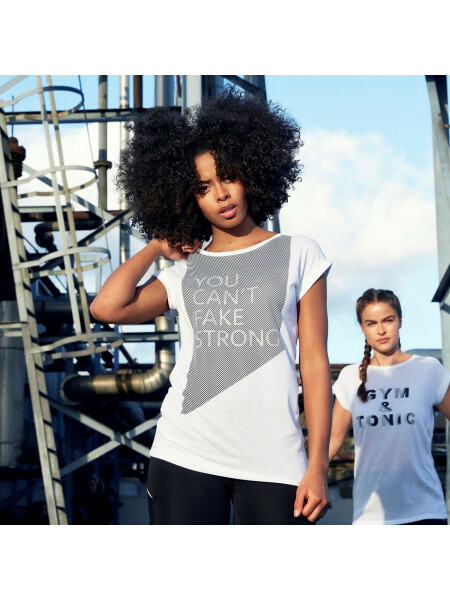 Crafted with printed branding to..
Miso Lined Leggings Ladies Complete any outfit with these Miso Lined Leggings, designed with an elasticated waistband and flatlock seams to ..
Miso Plush Lined Leggings LadiesLeggings have never felt so good, thanks to the Miso Plush Lined Leggings! Designed with an elasticated wais..
Cobalt Leggings by SoulCal Deluxe > Leggings > Tonal stitching > Three quarter legs > Elasticated colour contrasting waistband > Stret..
Kangol Stripe Leggings Ladies Look stylishly sporty in these Kangol Stripe Leggings - its block coloured stretch design is crafted with a w..
Lonsdale Leggings Ladies Keep things casual with the Leggings from Lonsdale. Crafted with an elasticated waistband and the brands logo to th..
SoulCal Badge Leggings LadiesThe SoulCal Badge Leggings are designed with an elasticated waistband, boasting a full length leg, from stretch..
SoulCal Large Logo Print Leggings LadiesThe SoulCal Large Logo Print Leggings are the perfect wear for lazy days. 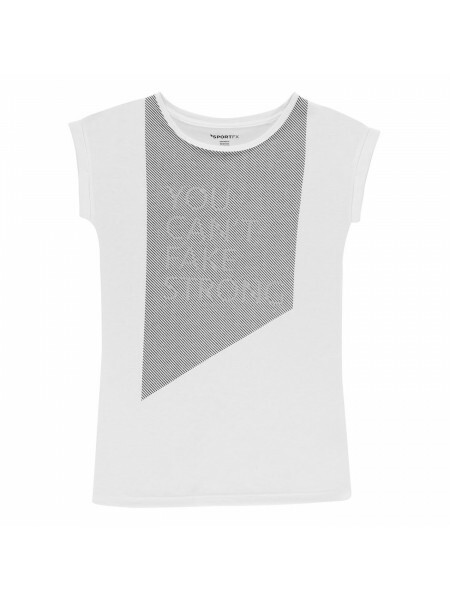 Designed with an elasticat..
SportFX Reflective Slogan T Shirt Ladies Make sure your message is heard with this SportFX Reflective Slogan T Shirt. 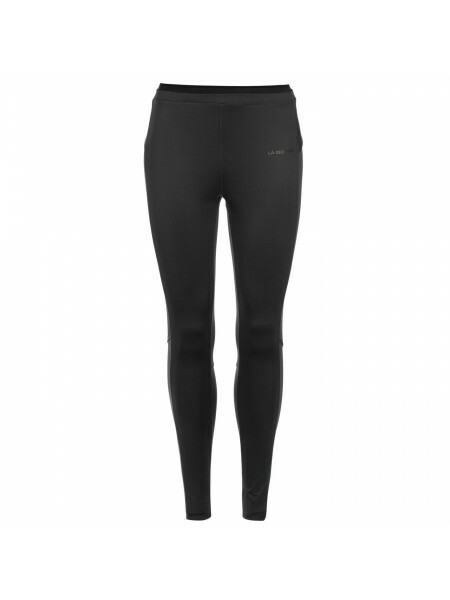 This look is construct..
Eastern Mountain Sports Capri Leggings LadiesThe Eastern Mountain Sports Capri Leggings are a great training piece, designed with a wide ela..
Eastern Mountain Sports Perforated 7/8 Leggings LadiesThe Eastern Mountain Sports Perforated 7/8 Leggings are designed with an elasticated w..
Everlast Leggings Ladies Keep things casual with the Leggings from Everlast. Crafted with an elasticated waistband, these bottoms offer a se..
Karrimor X Lite Running Tights Ladies These Karrimor X Lite Running Tights feature an elasticated waistband with drawstring fastening, plus ..
LA Gear Gym Leggings LadiesGreat for fitness classes or work outs, these LA Gear Gym Leggings have an elasticated waist for a comfortable fi..
LA Gear Leggings Ladies These LA Gear Leggings are crafted with an elasticated waistband in full length. They feature flat lock seams to pre..
Karrimor Running Tights Ladies Conquer your next workout with the Running Tights from Karrimor. Crafted with an elasticated waistband with a..